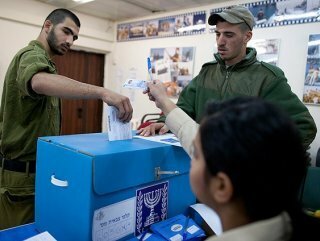 Israel’s top court disqualified a far-right Jewish politician from next month’s national election and approved the candidacy of a disputed, overturning March 7 decisions by the election board. 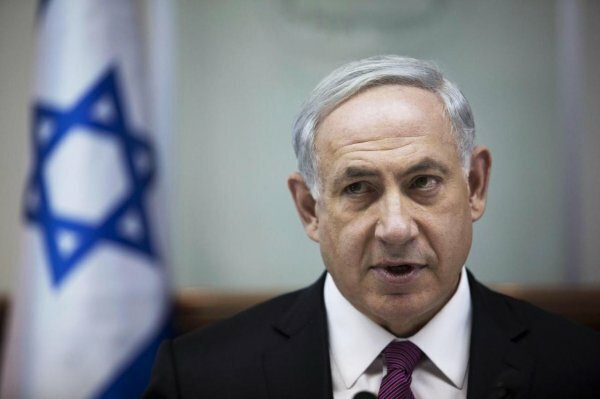 The Supreme Court rulings were widely expected and unlikely to shake Prime Minister Benjamin Netanyahu’s efforts to craft a rightist alliance that might secure him a record fifth term. But they deepened the vitriol of a campaign in which his camp has cast itself as the victim of judicial over-reach and media bias, and has in turn been accused by center-left rivals of race-baiting and fear-mongering. The court found in favor of appellants who argued that Michael Ben-Ari of the Jewish Power party had displayed anti-Arab racism. That view was backed by Israel’s attorney general. Other members of Jewish Power, a small faction that is part of an ultra-nationalist list which last month forged an election alliance with Netanyahu’s Likud party, remain eligible to run. The Central Elections Committee, a monitoring body made up of delegates of parties in the current parliament, last month approved Ben-Ari’s candidacy while disqualifying Raam-Balad, a joint party list representing some of Israel’s 20 percent Arab minority. Israel has in the past prosecuted two Balad figures for contacts with Palestinian militants and accused a former party leader of helping Hezbollah during the 2006 Lebanon war. The court voided the ban on Raam-Balad, a mix of Islamists and Arab nationalists which describes itself as a democratic movement.